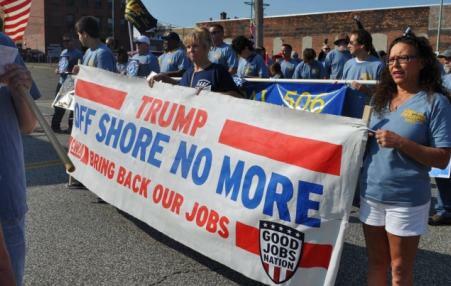 Fresh off a strike in Erie, PA, the United Electrical Workers are a model of the working-class internationalism that can build a more just world. 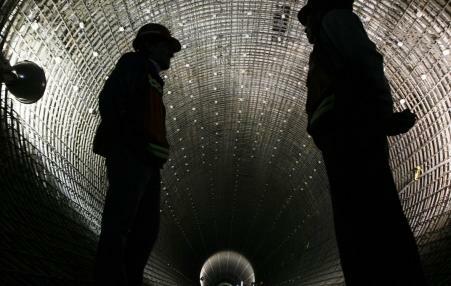 The reality of precarious employment in Mexico is illustrated by the level of unemployment, informal work, the loss of purchasing power and the lack of labour justice. 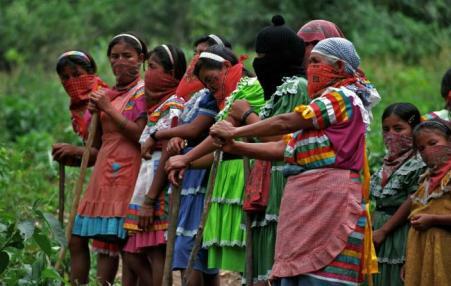 What are the lessons of the EZLN's revolutionary struggle for Indigenous autonomy, a quarter-century after declaring war on Mexico and global capitalism? The 1994 NAFTA had both labour and environmental side agreements. These agreements were mere window dressing. 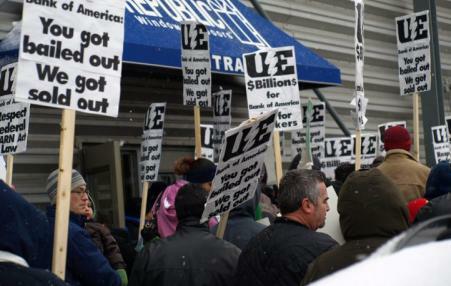 The same can be expected with respect to the provisions of the Labour chapter in NAFTA 2.0. What’s the Deal with Tariffs? So is Trump the worker’s hero? Will increased tariffs return jobs to the US? The left has been weak on this issue. The left lacks a real program to address the real concerns of those impacted by trade deals. 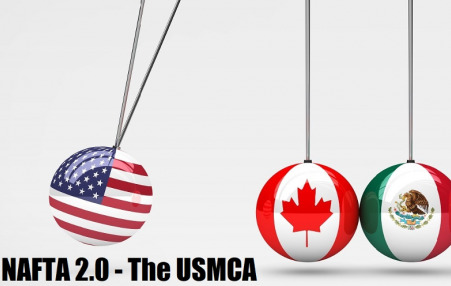 NAFTA 2.0: What's the Deal? All North American workers, however, would benefit from the new labor chapter. 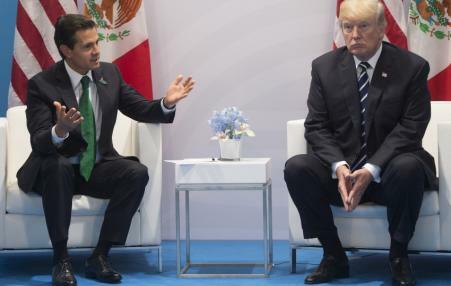 Mexican “protection unions,” set up before anyone is hired to lock in low wages, would be effectively banned under the agreement.